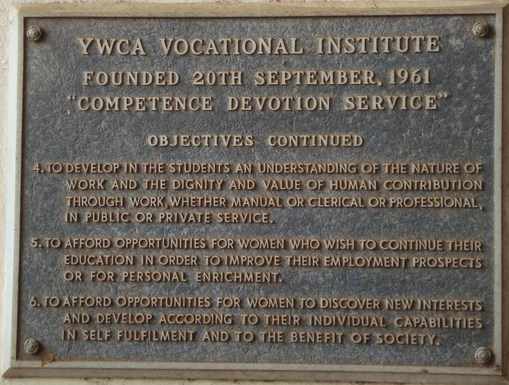 The YWCA Vocational Institute was established in 1961 by the National YWCA of Sierra Leone with the support of the World YWCA, international bodies and the government of Sierra Leone. 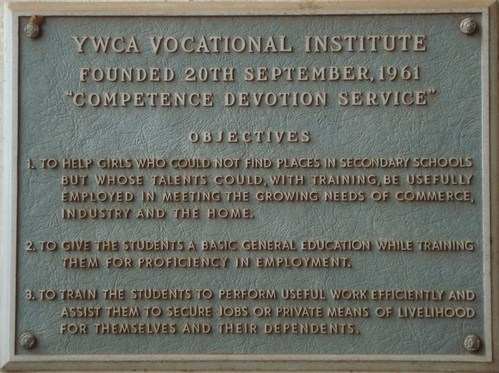 It was opened in the YWCA building Brookfields on Wednesday 20th September 1961 after the building had been dedicated on the 19th September of the same year. 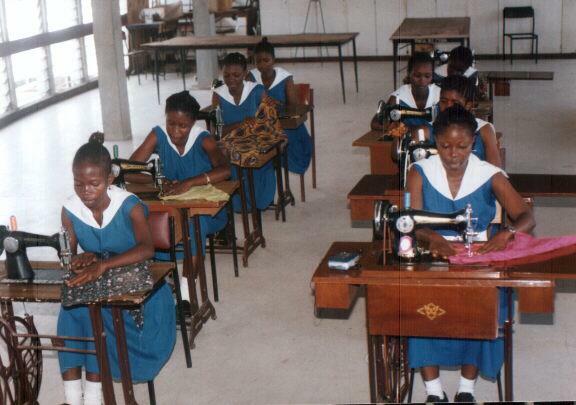 The institute started with 33students in ~September 1961 with a constant increase to 350 students in September 1966. 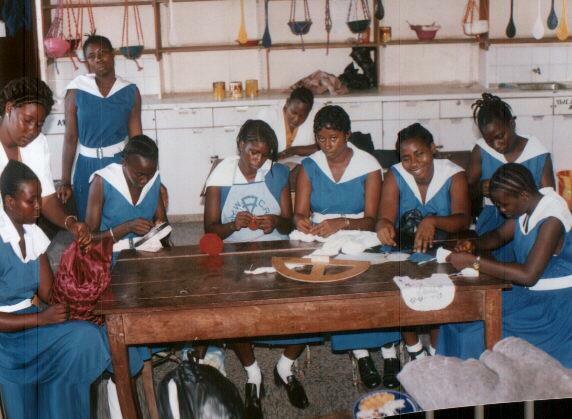 The government of Sierra Leone recognise the institute and it is under the management of a board of governors set up by the Ministry of Education. 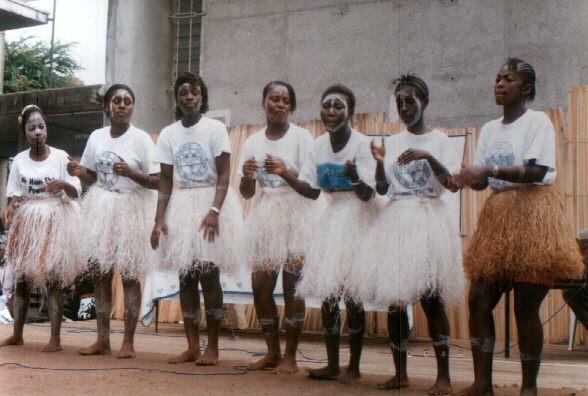 The Board consists of five members of the Proprietors (YWCA Sierra Leone), two members from the Local Community, representative from the Ministry of Education and the Principal who acts as a secretary to the board. 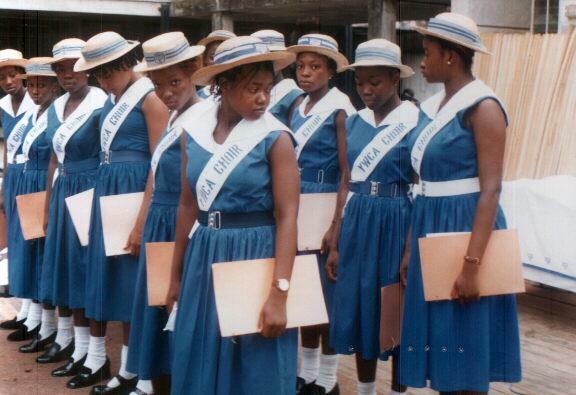 With the establishment of old girls association in Sierra Leone and the United Kingdon, the board has revised its membership to include one representative from the Old Girls Association with effect from September 2010. As a consequence the Local community representation has been reduced to one member. 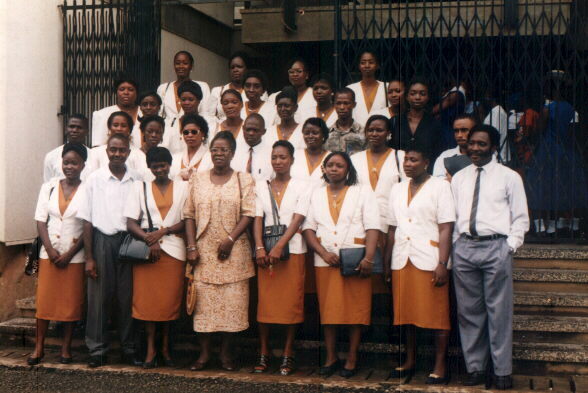 In 2000 Mrs Grace Abioseh Fullah took up the reigns of administration as principal. The present number on roll is 300. 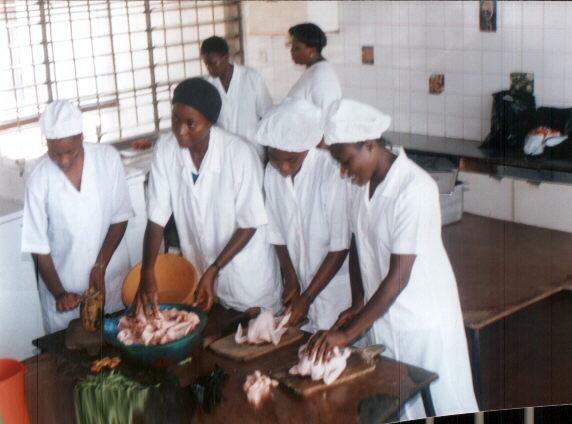 The total number of staff is 30 including Teaching and Ancillary Staff. 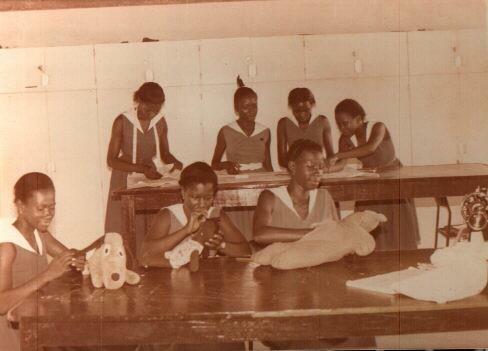 The new vocational studies programme commenced in September 1979, and was the outcome of an assessment of the employment situation then of women and girls throughout Sierra Leone. 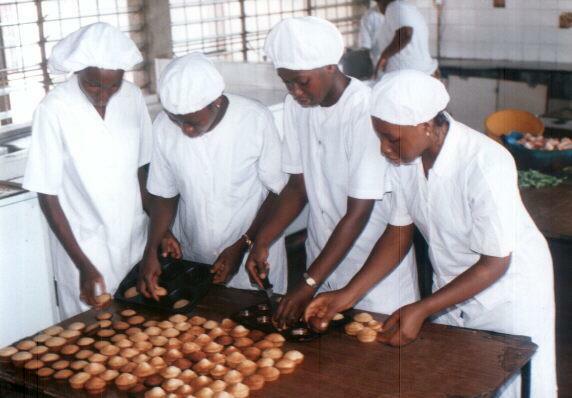 The Institute provides a practical education for various skills and work requirements in consultation with business and industry. 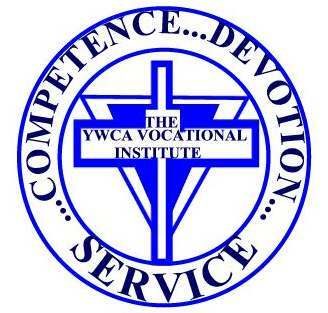 In 2006, the Institute started training students for National Certificate through the National Council for Technical and Vocational Awards (NTCVA) Programme.